21-year-old Dutch rider Michael van der Mark is currently leading the official World Supersport Championship and has a good shot to become the 2014 World Champion. To keep up with Michael’s professionalism and amazing speed, a new website – which could help him to reach his fans – was needed. 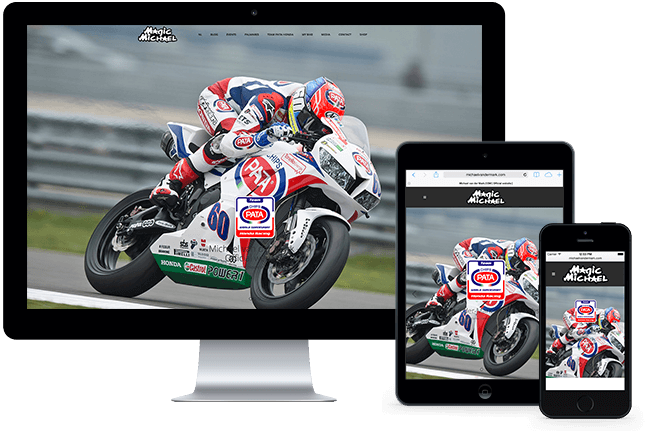 As we are big racing enthusiasts, helping Michael with his new website wasn’t a difficult decision to make. We created his website with WordPress to make it easy for his team to keep fans up-to-date with the latest news. 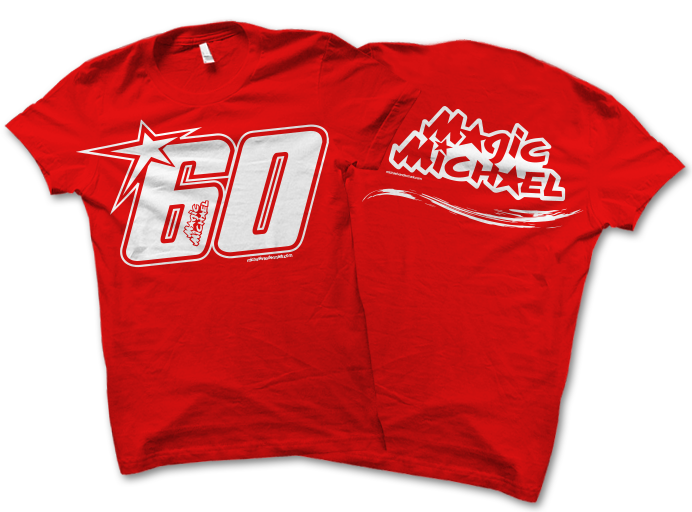 We’ve made it possible to buy official Nr.60 fan-wear online, to ensure that fans can show their support by wearing Michael’s merchandising. Besides developing the webshop, we also design the fan-wear and handle the distribution. If you want to support Michael, head over to his webshop and grab one of these amazing merchandising shirts!